The new Third Edition has been extensively updated to include a new chapter on tactical planning and execution, coverage of the latest research within social media marketing, and expanded and all new case studies and examples, including Facebook, Instagram, Twitter, Snapchat, etc., and discussing these in relation to globally recognized brands such as Pokémon Go, Nike, Amazon Kindle, and Lady Gaga. The book is complemented by a companion website that offers valuable additional resources for both instructors and students, including author videos discussing key social media marketing ideas and concepts, author-selected YouTube video playlists, additional case studies, further weblinks, PowerPoint slides, and Testbank. 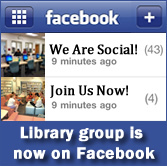 Library is now on Facebook! Rejoice! We are Social! Anyone who joins the Library Facebook group this week will get a little gift. Come to claim yours today! 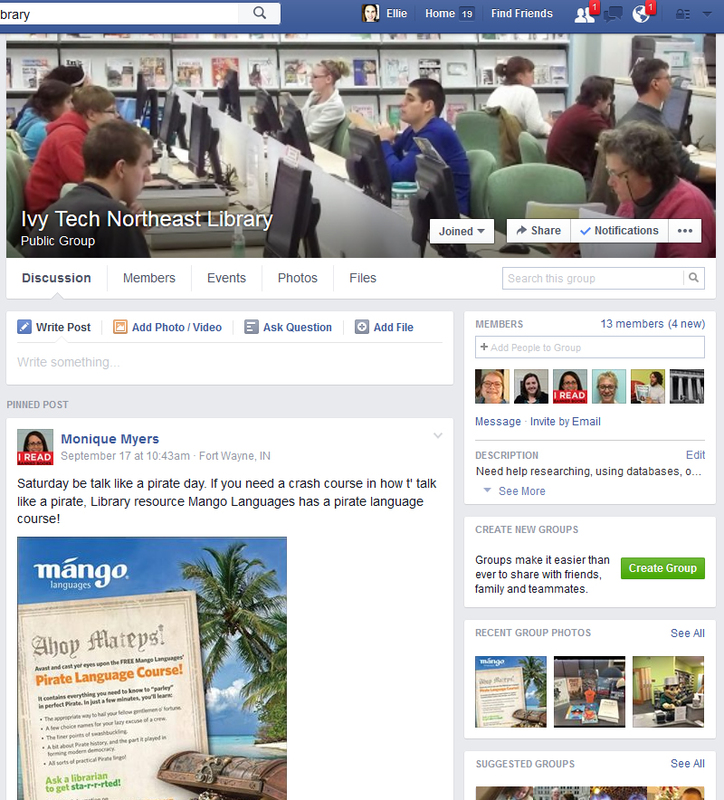 We have created a Facebook Group for the Library where students can get 1 on 1 interaction with Library Staff. Our goal is to promote library events, provide library interactions with students, and to be a friendly presence online. Please go to the link above to join our Facebook Group.